The YCBA houses the largest collection of British art outside the United Kingdom, encompassing works in a range of media from the Elizabethan period to the present day. 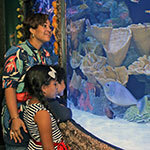 It offers exhibitions and programs year-round, including lectures, concerts, films, symposia, tours, and family events. The building, opened in 1977, is the last to be designed by acclaimed American architect Louis I. Kahn and it is near many of New Haven’s best restaurants, shops, and cultural destinations. 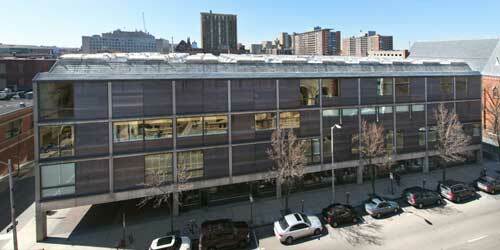 Museum Hours: Tues–Sat, 10am–5pm; Sun, Noon–5pm. Museum Shop hours: Mon–Sat, 10am–5pm; Sun, Noon–5pm. Free and open to the public. 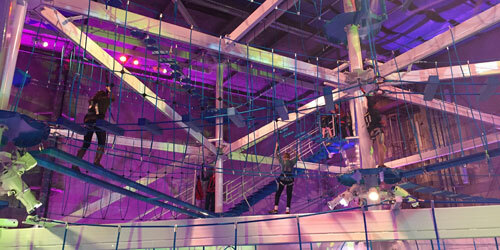 Explore over 100 rope elements on the 4 level It ropes courses that stand 5 stories high. Choose your own path and go at your own pace through each level on both courses. Then soar down each of the Zip It zip lines for a self-guided zip experience over 48-feet in the air! The zip lines stretch 180-feet long between the It ropes courses for your extra daring challenge. To exit the course, go on the Jump It for the ultimate free‑fall sensation as you are comfortably lowered to the ground from 48’ in the air. Kids under 48” tall can experience a ropes course just like the larger It attraction at a more comfortable height on the little it attraction. Participants can also continue the adventure on 4 climbing activities that challenge participants to climb over 29’ high on wobbly beams and twisted structures. The Owl Shop at 268 College Street in New Haven has a long pedigree. It was opened in 1934 on Wall Street as a bookstore by Greek immigrants. The proprietor was also mixing his own tobacco blends, for sale. A second store opened on College Street in 1937. 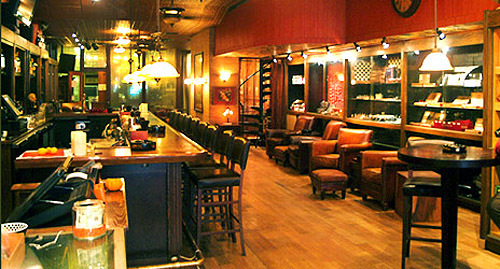 Today, this history has created a convivial cigar lounge and coffee bar frequented by Yale and New Haven people for relaxation and camaraderie. You can buy light snacks and enjoy live jazz on Tuesday and Wednesday evenings. Happy hour, needless to say, happens nightly. Open daily, past midnight. 203-624-3250. 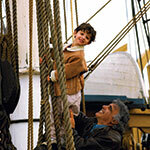 Gather with friends to soak in the tastes, sights, and sounds of New Haven. 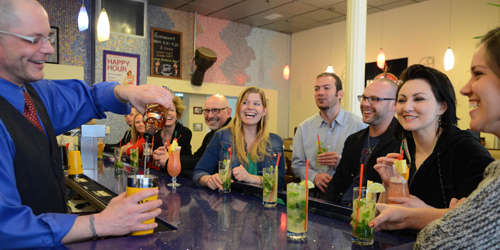 On Taste of New Haven themed food and drink tours, guides lead guests through the buzzing city and into its finest eateries, with fun stops at cultural spots along the way. Tours are food-themed (New Haven pizza, sushi) or neighborhood-based (Canal Quarter, Wooster Square), and timed to warm you up for a night at the theater. Tours run year-round for 1.5-4 hours in rain or shine, and your departure point is revealed when you register. 888-975-8664. 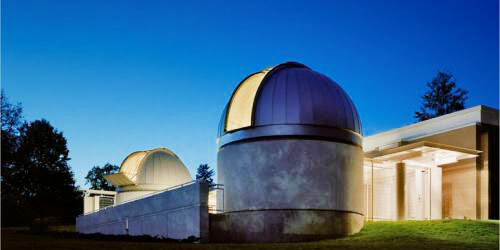 Leitner Family Observatory and Planetarium at Yale University opened in 2009 to the delight of star lovers and planet chasers in New England. Located at 355 Prospect Street, the observatory and planetarium are open to the general public on Tuesday and Sunday nights. The shows will include a live presentation highlighting planets and constellations visible in the night sky, as projected onto the planetarium's 30-foot dome, followed by Passport to the Universe, a digitally projected tour through the solar system, galaxy and beyond. Shows last approximately 35-40 minutes and, weather permitting; telescopes will be set up for observing afterwards. 203-285-8840. Here’s an intriguing indoor activity for you and your smartest friends. Adventure Rooms at 282 Main Street Extension on Middletown offers a simple challenge: escape from a closed room in less than 60 minutes. 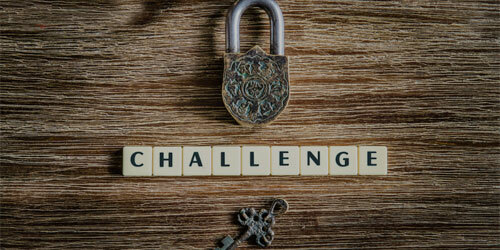 You and your teammates will find yourselves in an unfamiliar environment, where you have to rely on common sense and each other to escape the room. You work together to gather objects, find clues, decipher codes, open locks and solve puzzles to find the key that will lead you to freedom. Are you part of the 30 percent who escape? Advance registration is required. Typical group is two to eight people and typical cost is $27 to $30. 860-358-9130. Records never totally went away, and for some music fans who claim the vinyl sound is pristine, record purchases are resurging. They are doing it with the help of stores that never lost the faith. Most are small, tucked-away oases for create-diggers who know their music. Connecticut is well-endowed, as follows: Willimantic Records at 744 Main Street in Willimantic; Integrity ‘N Music at 506 Silas Deane Hwy. in Wethersfield; The Telegraph at 19 Golden Street in New London; Merle’s Record Rack at 307 Rackbrook Road in Orange (opened in 1962! 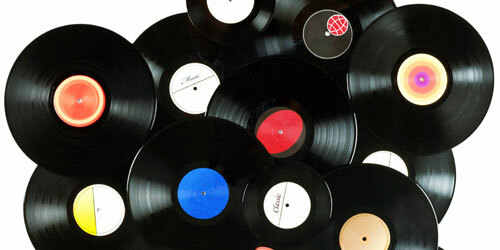 ); Mystic Disc at 10 Steamboat Wharf in Mystic; Redscroll Records at 24 N. Colony Road in Wallingford; Gerosa Records at 246 Federal Road in Brookfield; Replay Records at 2586 Whitney Avenue in Hamden. 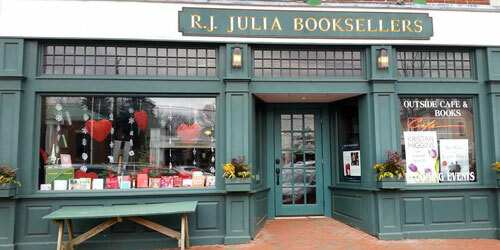 R.J. Julia Booksellers at 768 Boston Post Road in Madison opened two decades ago as an independent bookstore whose mission was, and is, to be a place where words matter and where writers meet readers. The store hosts more than 200 events a year. Authors from all over the country visit the store to inspire, educate, and entertain. A knowledgeable staff, opinionated book selections with shelf-talker tags help book lovers find books that are just right for them. Open daily, Phone: 203-245-3959. With more than 50 unique boutiques and shops in Chapel Street Historic District and Broadway, Shops at Yale at 255 Crown Street in New Haven has the perfect mix of browsing, shopping, dining and people-watching to fill a weekend. The Shops at Yale are rich with boutiques alongside national retailers like Apple, J. Crew, and Urban Outfitters; bluestone sidewalks and beautifully restored architecture; award-winning restaurants and theaters; and world-renowned museums. Near at hand are public spaces that host lots of fun cultural events (one example among many is the sidewalk chalk art festival in August). Mix your pleasures with a visit to ancient beauty at the Yale Center for British Art, the Peabody Museum, Yale School of Architecture Gallery, and the historic Shubert Theater. Most of us know that New Haven is famous for its original and authentic pizza, but there is so much more for your palate to enjoy there. 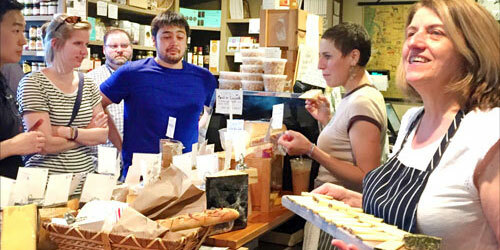 Taste of New Haven Food & Drink Tours hosts culinary walking culinary tours of this delightful, historic city. Experienced tour guides lead guests on tours with names and themes like Theater District, Canal Quarter, Goatville, Wooster Square, Pizza and Pints Bike, New Haven Symphony, Latin American Tapas, Pizza Lovers, Live To Eat, Theater District, Latin American Tapas, and On 9. Tours usually last 3 to 4 hours, although the Pizza Lovers Tour and the Pizza & Pints Bike Tour are 6 to 7 hours. Gift certificate available for a unique present. You also may book a private tour! 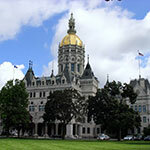 Call and check the website for 203-710-3710.